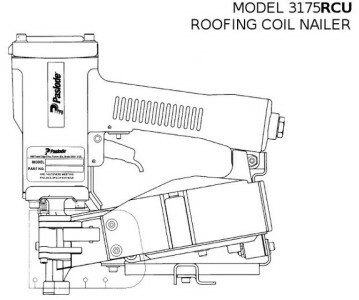 Home» Products» Paslode 3175 RCU Roofing Coil Nailer O ring Rebuild Kit- Complete O Ring kit!!! 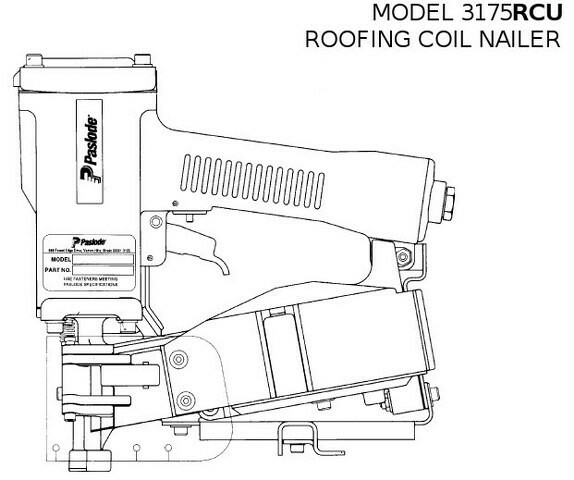 Paslode 3175 RCU Roofing Coil Nailer O ring Rebuild Kit- Complete O Ring kit!!! 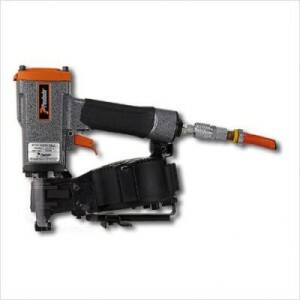 This is a sale for the O Ring overhaul kit for the Paslode 3175 RCU Roofing Coil Nailer. This kit doesn't include the seal # 402725, if you need it you can get it here! I always use 1st class mail unless you pay for priority mail. Tracking IS NOT provided with 1st class, so please add $.70 to the total and let me know..
TRACKING is only provided on FedEx, Express Mail and Priority Mail shipments. and tell us why BEFORE you leave us feedback so we can make it right.